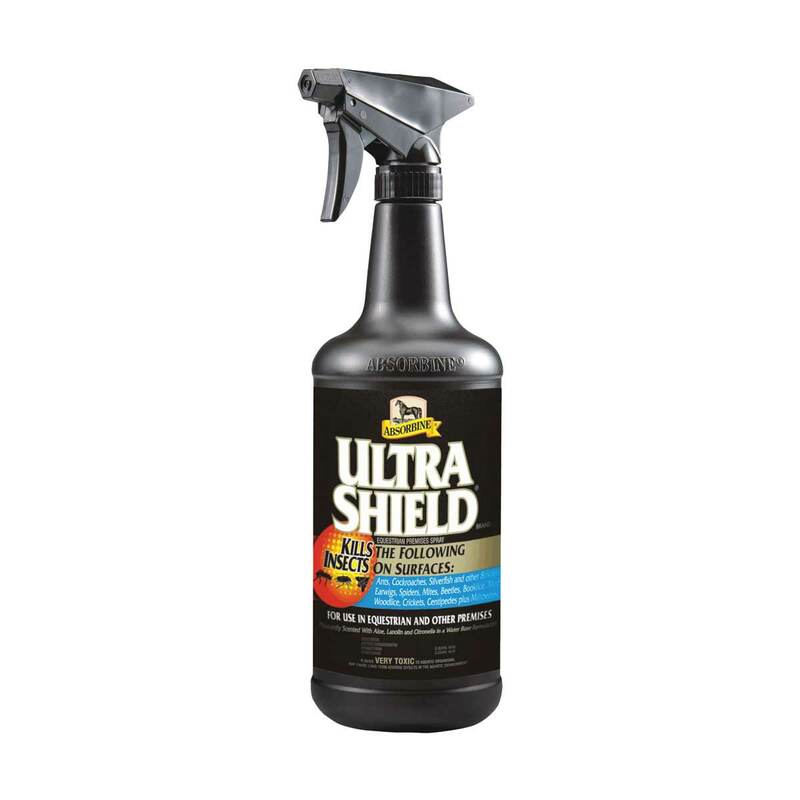 This tried and trusted formula is available in the UK as an equestrian premises spray to protect the horse's environment from irritating and biting insects. Contains permethrin and pyrethrin for instant knock down and a long lasting protective shield. Offers all-round protection in equestrian premises, stables, barns and dog sleeping quarters.